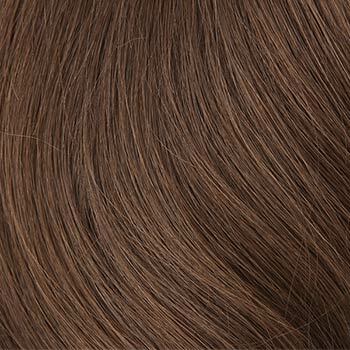 Bangs: 11.50", Crown: 16.5", Side: 16;0", Nape: 16.0"
Diamond by Louis Ferre, a long layered style with beautiful layers and no bangs is made from 100% human hair for the ultimate in wig luxury. 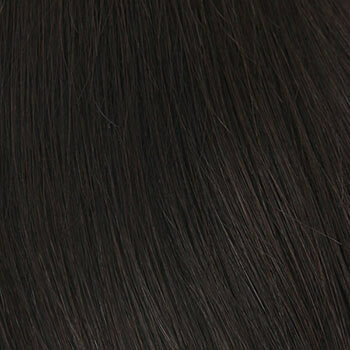 Diamond is made from the highest quality 100% human hair. 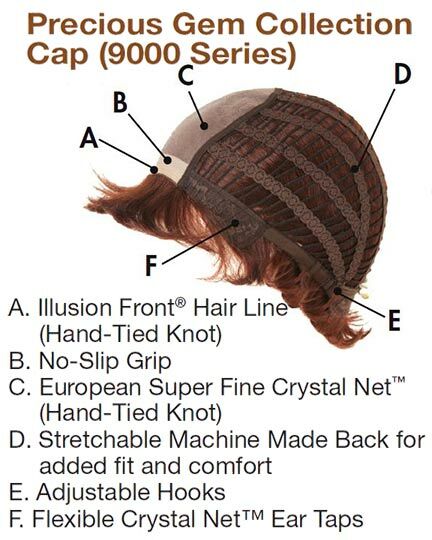 Light and durable construction makes the Diamond wig one you can rely on for years to come. 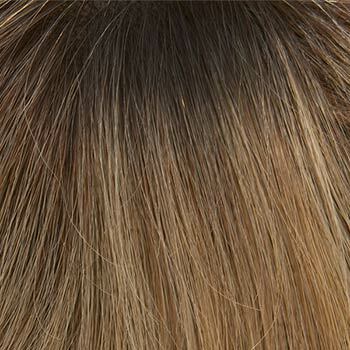 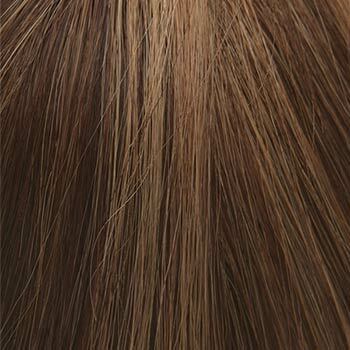 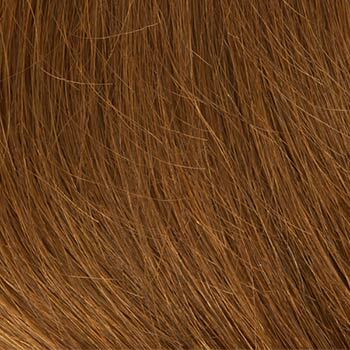 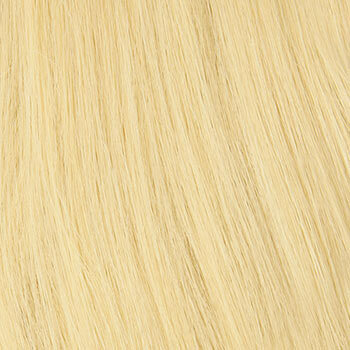 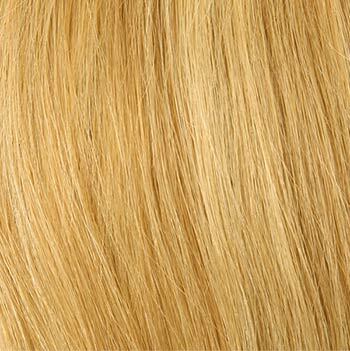 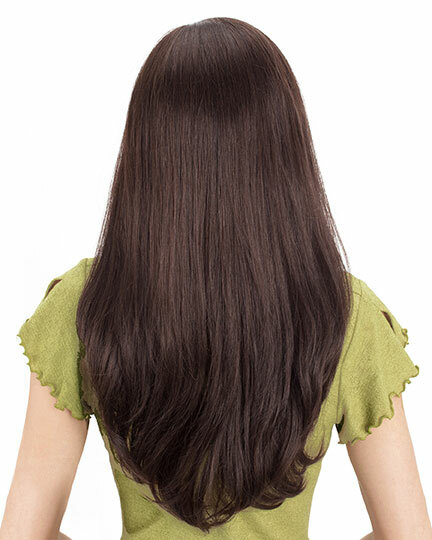 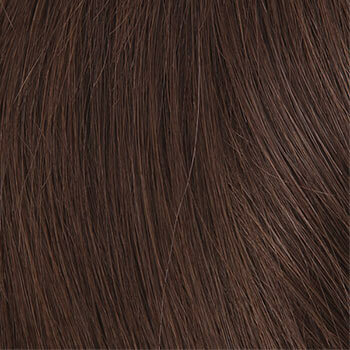 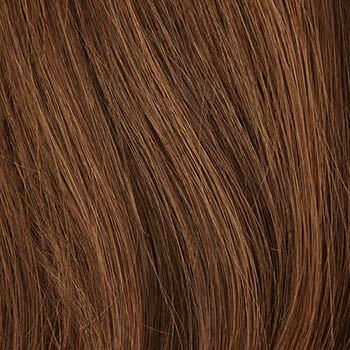 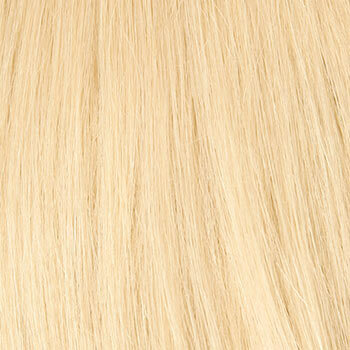 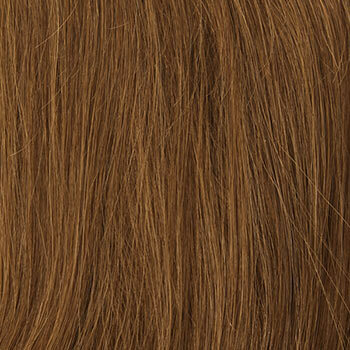 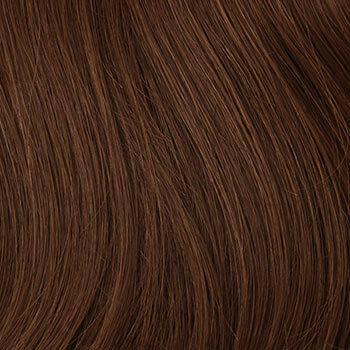 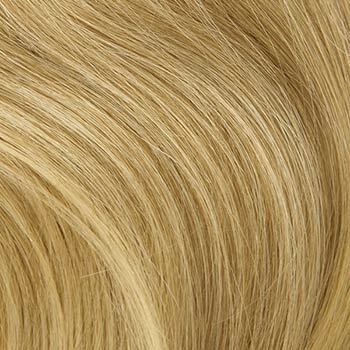 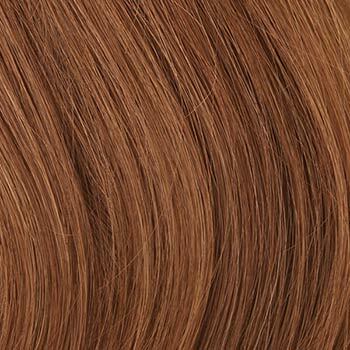 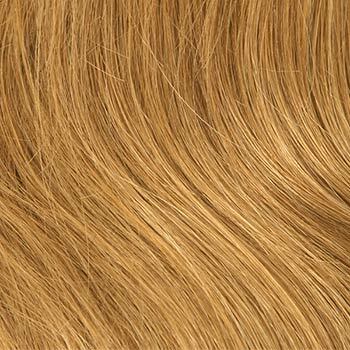 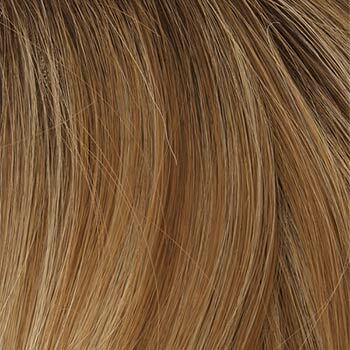 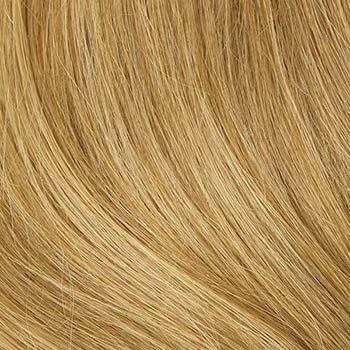 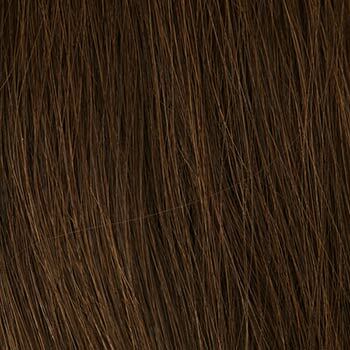 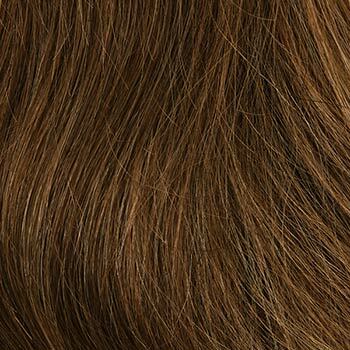 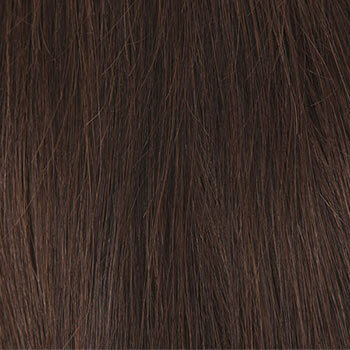 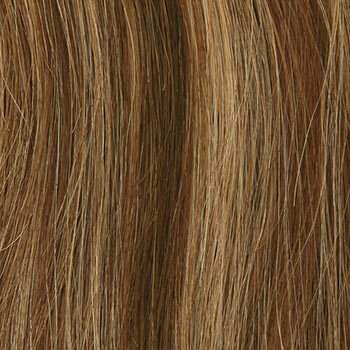 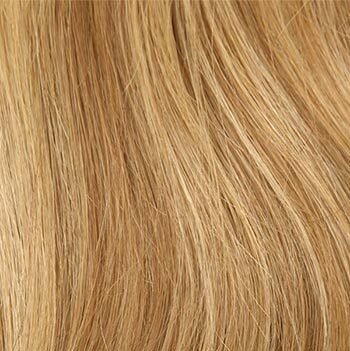 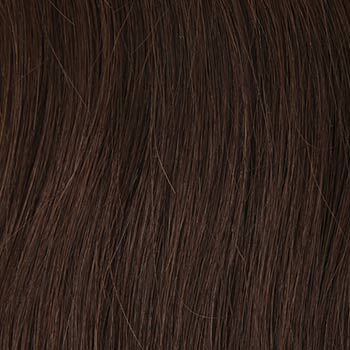 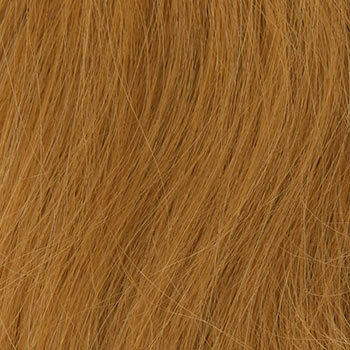 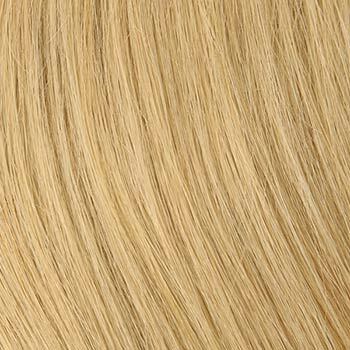 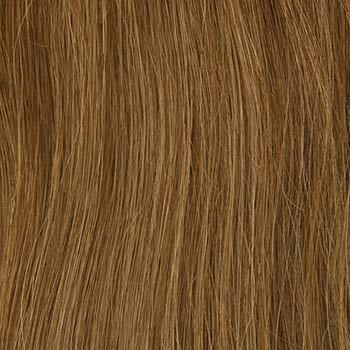 Please be aware that Louis Ferre human hair wigs such as Diamond are styled and trimmed for photos. 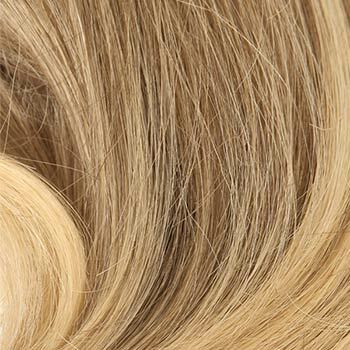 The Diamond wig weighs 215.4 grams. 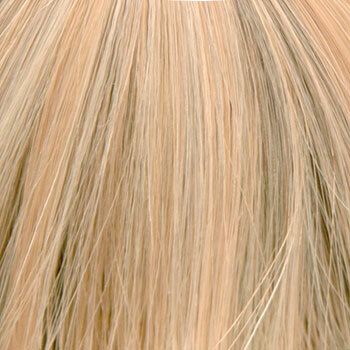 There are 31 colors available for Diamond. 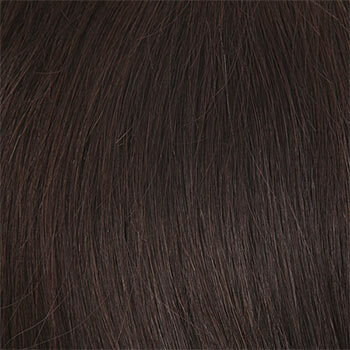 To Buy Diamond, Click On A Small Swatch Below. 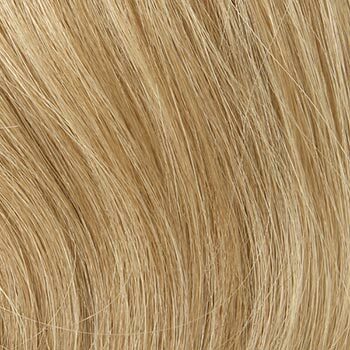 If you would like to discover other products that share some of Diamond's qualities try the links below.